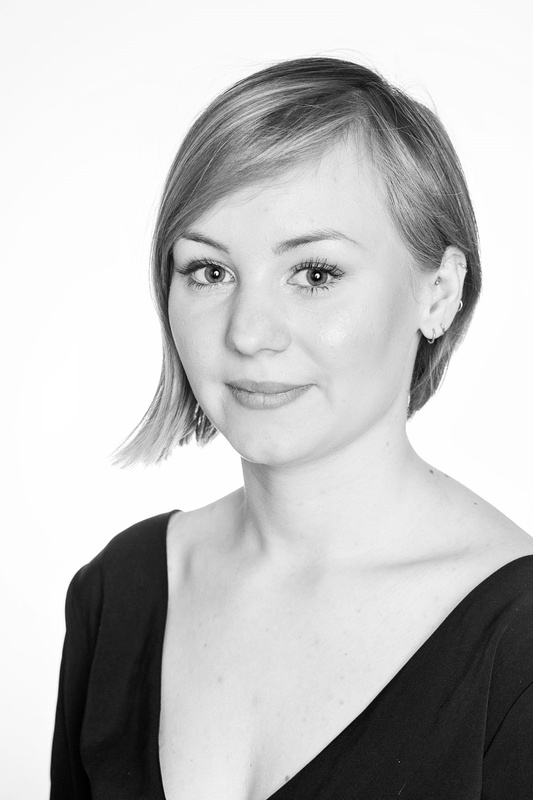 The first of July I will celebrate one year of working with Alcami. After graduating from university, I immediately started working here. 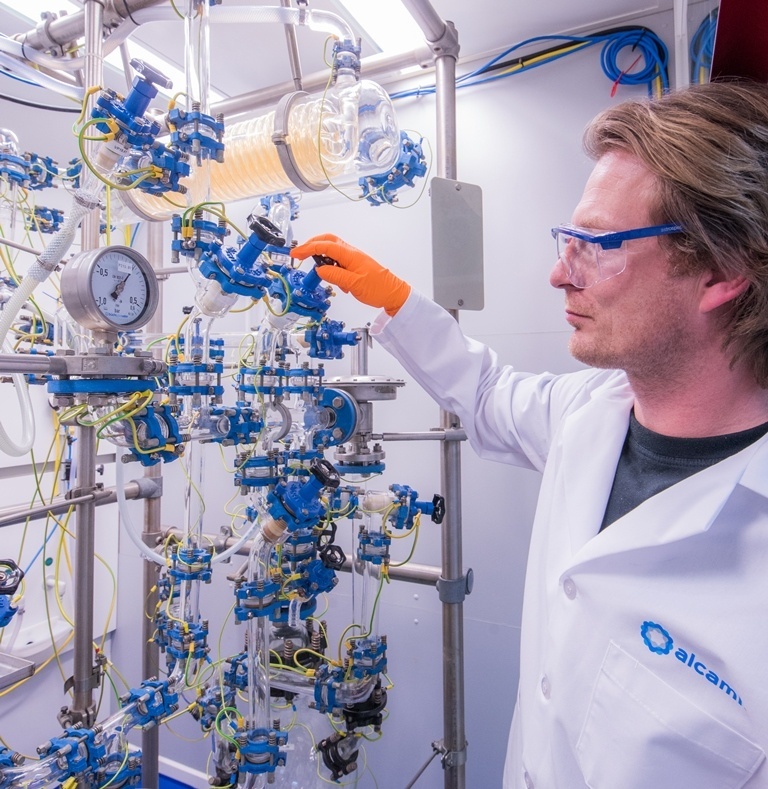 I am a part of the Quality Control Group, primarily focusing on ICP-MS analysis, in process controls and stability studies. The most rewarding part of my job is feeling that my work makes a positive difference in other people’s lives. This job offers me the opportunity to learn at the cutting edge of current knowledge and to contribute to new discoveries. 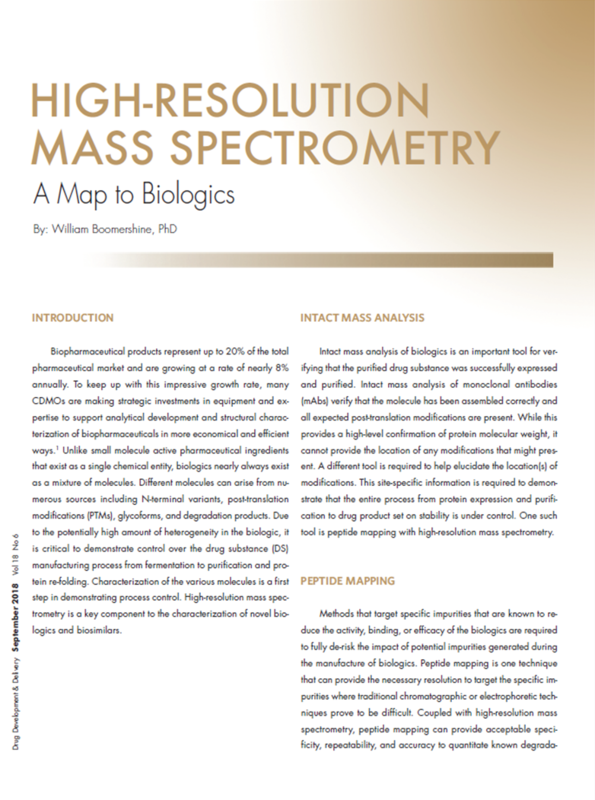 Alcami recently authored an article featured in Manufacturing Chemist titled "The role of DoE in early phase development"
At the heart of the QbD movement is a data based understanding of the design space of your process — rather than just the empirical support of release testing — to know that the product being made is of consistently high quality. However, because of the association of QbD with expansive data generation and process validation, there is a perceived negative implication to development cost and timing. 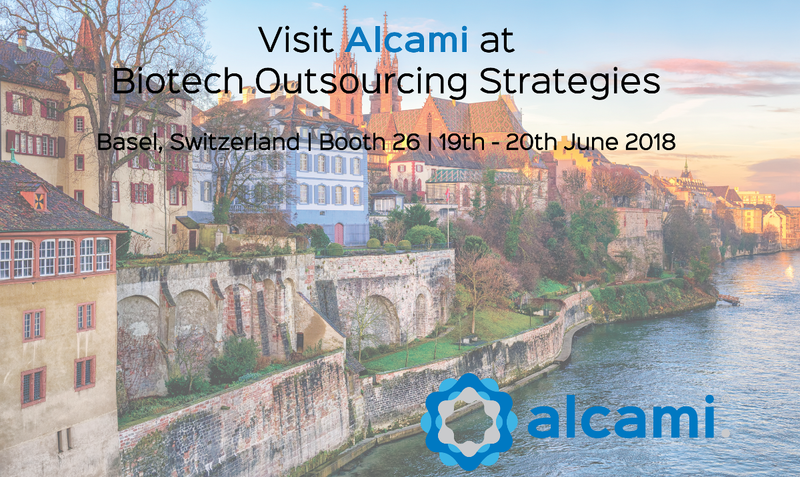 Alcami will be presenting and exhibiting at Biotech Outsourcing Strategies to be held 19-20 June 2018 in Basel, Switzerland. Be sure to stop by Booth #26 and connect with our team. We will also be presenting: Accelerating Drug Development by Automation. 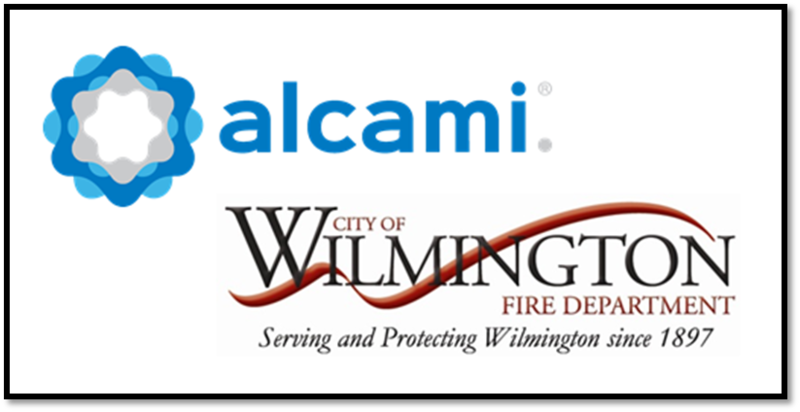 Durham, NC (USA) – June 13, 2018 – Alcami Corporation, a leading provider of fully-integrated custom end-to-end solutions for the pharmaceutical and biotechnology industries, today announced the expanded deployment of its Extended Workbench laboratory services program to support the ongoing manufacturing and development of ZILRETTA® (triamcinolone acetonide extended-release injectable suspension). ZILRETTA is the first U.S. Food and Drug Administration (FDA) approved product from Flexion Therapeutics, Inc., a Massachusetts-based biopharmaceutical company focused on the development and commercialization of novel, local therapies for the treatment of patients with musculoskeletal conditions, beginning with osteoarthritis (OA). 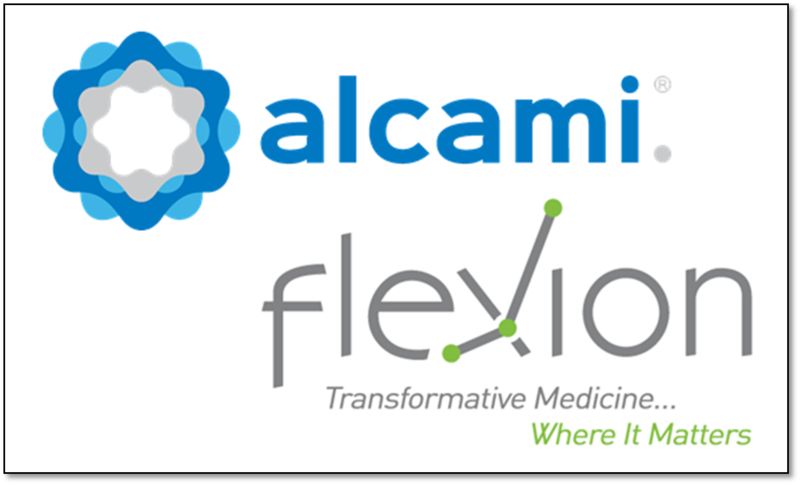 Flexion utilized Alcami’s Extended Workbench to support ZILRETTA from Phase 2 clinical trials through commercial launch and is using the program for the release and stability testing of commercial batches. 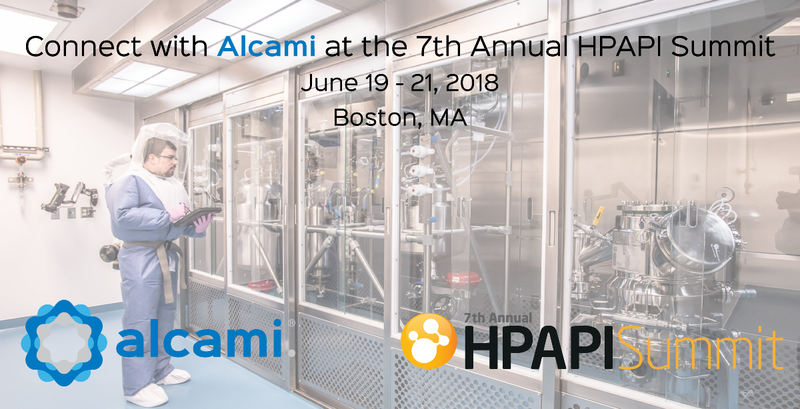 Alcami will be presenting and exhibiting at the 7th Annual HPAPI Summit to be held June 19-21, 2018 in Boston, MA. Be sure to connect with the Alcami team! 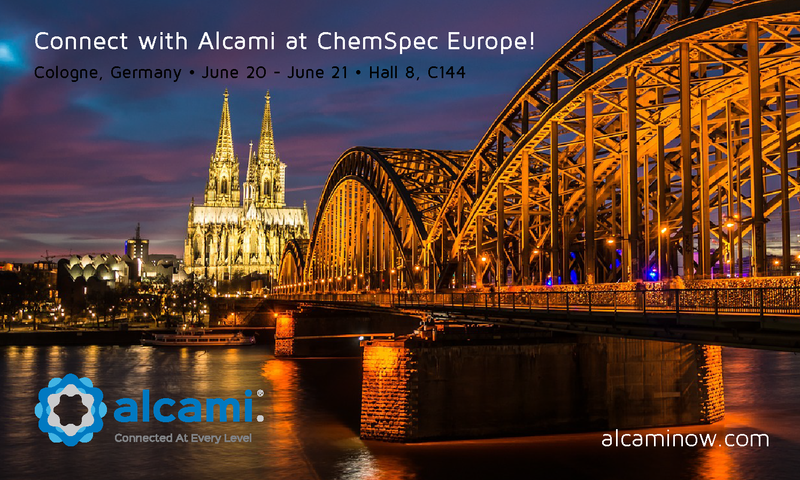 Alcami will be presenting and exhibiting at Chemspec Europe 2018 to be held 20-21 June 2018 in Cologne, Germany. Be sure to connect with us at Stand C144. We will also be taking part in the Pharma Lecture Theatre 2018 with a presentation, as well as participation in a panel discussion. 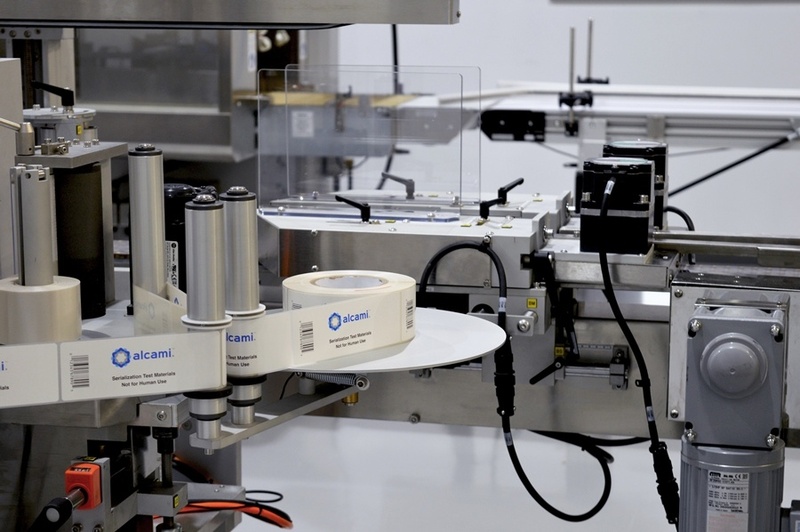 Durham, NC (USA) – June 1, 2018 – Alcami Corporation (“Alcami” or the “Company”), a leading provider of fully-integrated custom end-to-end solutions for the pharmaceutical and biotechnology industries, today announced it has reached an agreement to be acquired by Madison Dearborn Partners, LLC (MDP). MDP, a leading private equity firm based in Chicago, will acquire a majority ownership position in Alcami from existing shareholder Ares Capital Corporation (NASDAQ: ARCC) (“Ares Capital”). Alcami’s management team, led by Chief Executive Officer, President, and Chairman, Dr. Stephan Kutzer, will continue to guide the Company. The transaction is expected to be completed in the third quarter of 2018, pending customary closing conditions.